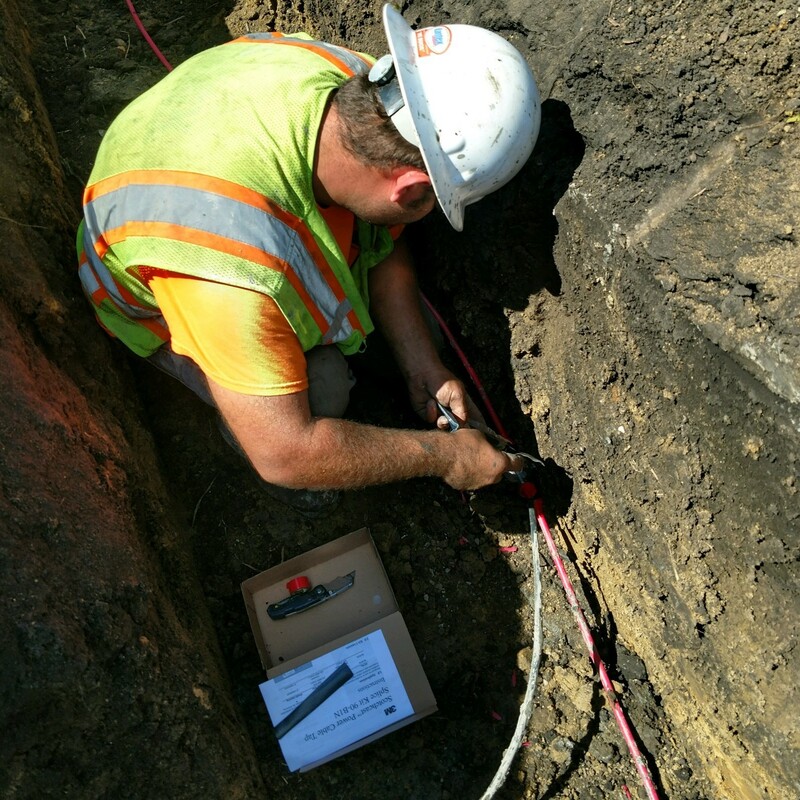 Our cathodic protection systems installation services, coupled with our safe digging methods set us apart from our competitors. But our employee's commitment to work safe, work smart, and work hard is the reason to call and request our services. When you request our people and our trucks, you get the best in the business and you get the right equipment for you specific job. You get nothing less than a "can-do" Kantex attitude that continues to makes us the preferred contracting partner on job sites. 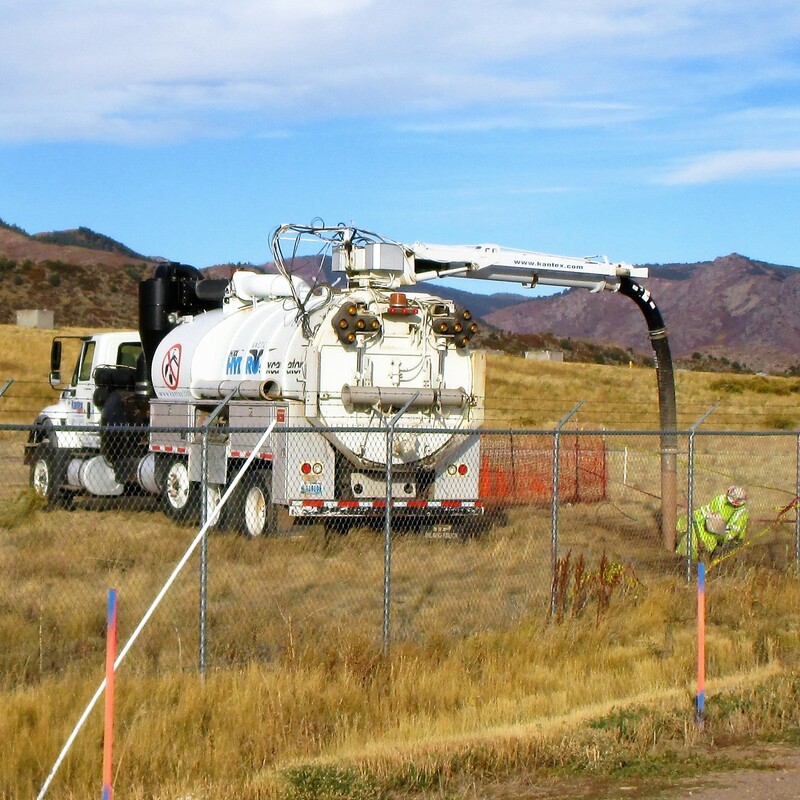 The Kantex difference is found in the combination of our elite services, our safe excavation methods, and our committed employees, providing each client with superior performance every time. 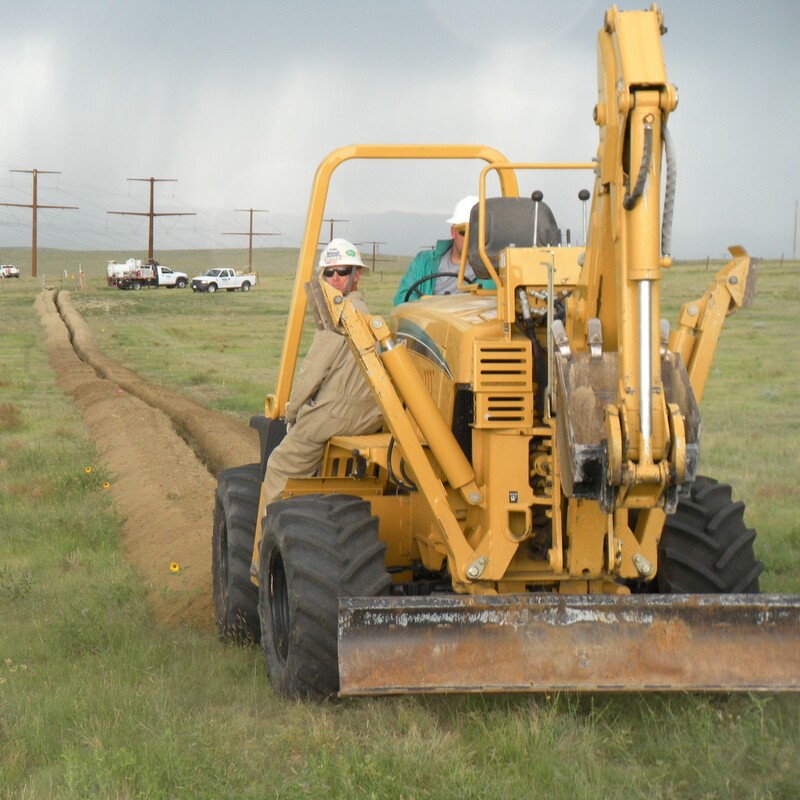 We offer safe and economical ways to excavate in areas potentially congested with underground utilities for depth information, coating/pipe inspection, soil-to-air transitions, or for our process of remotely installing test stations, coupons, PREs, anodes, or bonding joints by using air and hydro vacuum equipment. 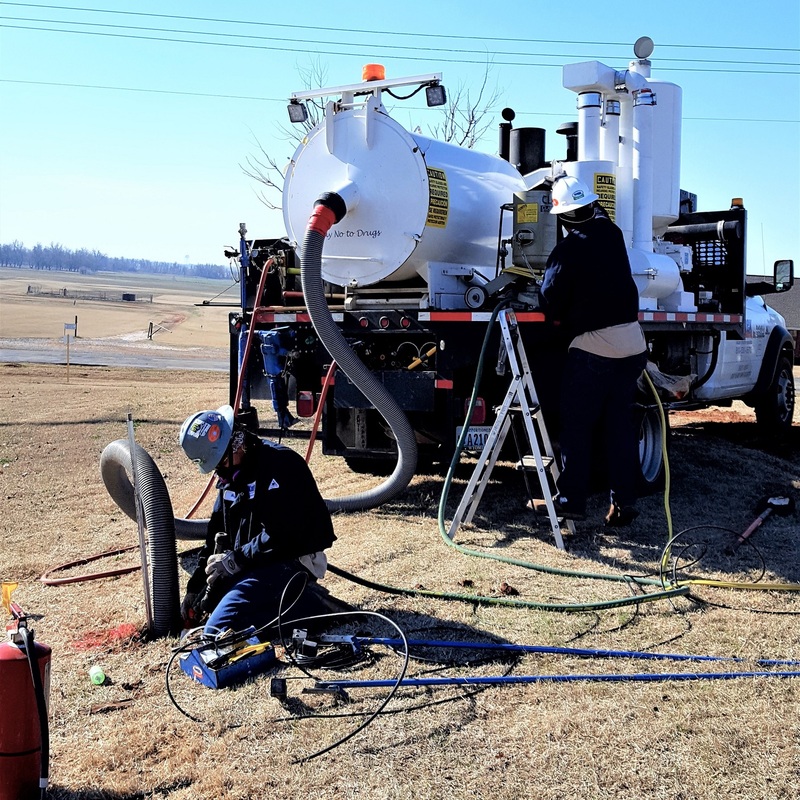 Because every job is different in size and scope, KANTEX owns and operates both air and hydro vacuum excavation equipment as well as a wide range conventional equipment like trenchers, excavators, and auger rigs. 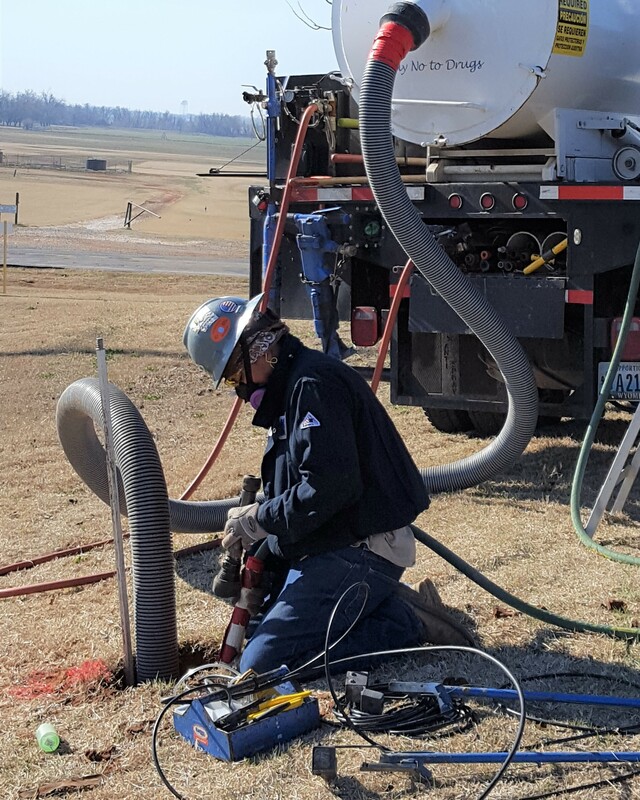 While we pride ourselves on our methods of vacuum excavation we understand that there is often a need for mechanical excavation equipment. All excavation processes have their advantages and disadvantages; we will be happy to assist you in deciding which is most appropriate and cost effective for your particular project. Which Method Works Best for You? 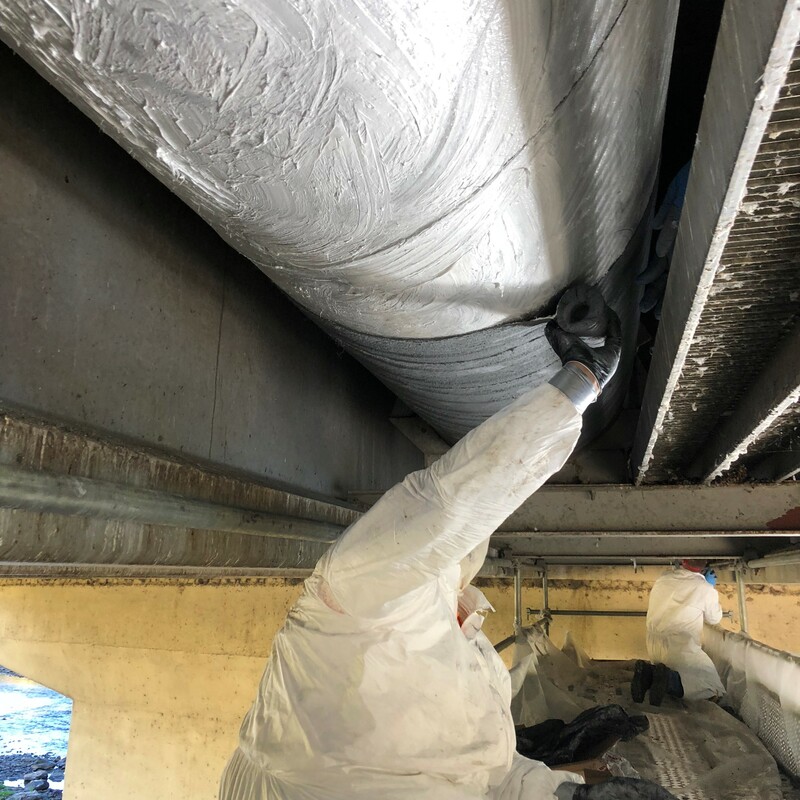 From rigorous pre-employment screening to highly regulated Operator Qualified (OQ) training, Kantex makes a significant investment in our crew members and it shows. The Kantex can-do attitude makes us a preferred partner on job sites across the United States and has earned us an industry-leading safety record. SAFE EXPOSURE. The professionalism of our crews is demonstrated in their commitment to health, safety and environment and is reinforced by our certification with the Gold Shovel Standard which we have been a part of since 2016. 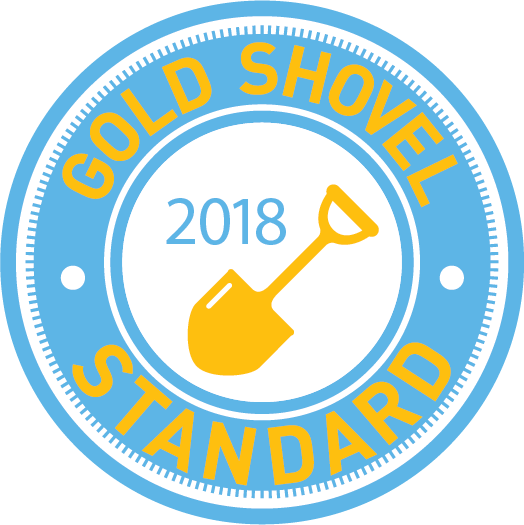 The Gold Shovel Standard is a first-of-its kind excavation safety program designed to reduce dig-ins and protect the underground gas and electric system. 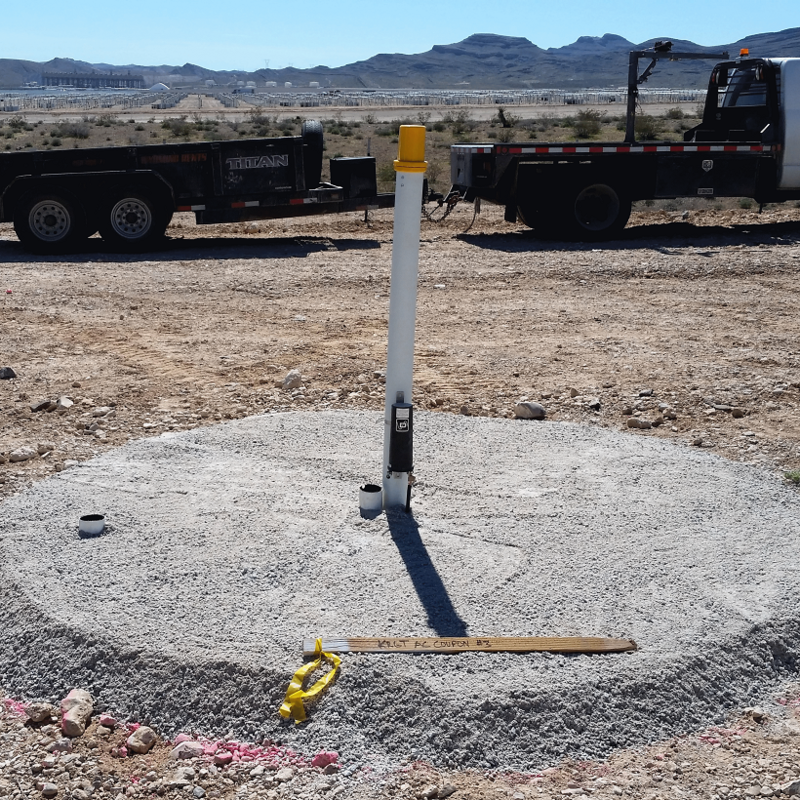 With safety as its highest priority, the Gold Shovel Standard Certification process was developed to ensure that hired contractors are vetted annually and adhere to the safest excavation standards. For more information, visit goldshovelstandard.com. Kantex Industries is now a Vac-One company. For more information regarding our sister companies, please click on their logo below.